Green Building is not just a term or a definition. Green buildings (GBs) help you save money through reduced energy and water consumption, and for housing development projects, in a long run GBs lower down the operations and maintenance costs. You can also apply this concept to a house you plan to build. 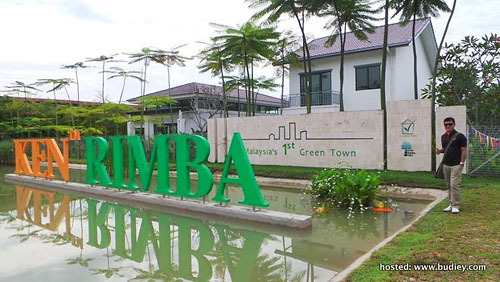 According to Eco-B Workshop 2013 which was held recently in Kuala Lumpur, Selangor has the largest number of GBI projects, meaning more buildings with the green concept accreditation. There is a total of 389 registered GBI projects in Malaysia. Of this, 125 of them have been certified. The 125 figure includes the latest batch of certified projects announced at the recent Eco-B Workshop 2013 in Kuala Lumpur. Tun Razak Exchange (township) under the platinum category, the highest classification for GBs under the GBI. This brings to a total of six projects falling under this category. Bandar Rimbayu, formerly Canal City (township) under the silver category, thus contributing to a total of 19 projects under this category. Ken Rimba Legian Residences (residential new construction or RNC). First Residence (RNC) by TSI Domain Sdn Bhd. Hotel Penaga (non-residential) under the gold category, the second highest classification under the GBI. Digi Technology Operation Centre (non-residential), which also falls under the gold category. This brings to a total of 28 projects under this category. Lam Soon Distribution Centre (industrial new construction or INC). 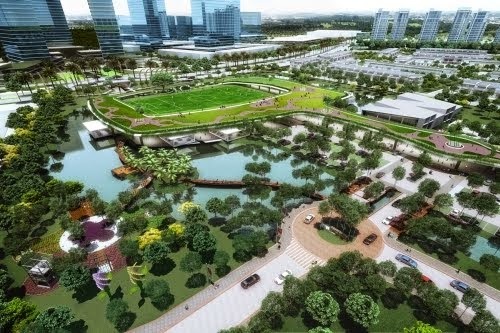 The rating criteria for a GBI township involve six areas: climate, energy and water; ecology and environment; community planning and design; transportation and connectivity; building and resources, as well as business and innovation. Bro teh, saya pun x pasti tapi senarai ada di sini ( belum update); cuba2 tengok manatau yg di Kelantan tu tersenarai di sini. bro, boleh tau tak senarai green building kat klang valley sahaja?